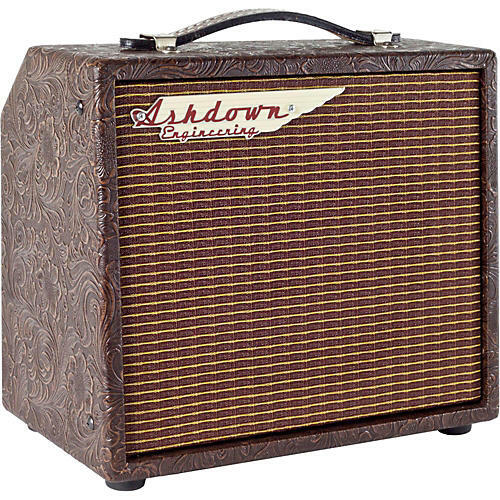 Combining traditional, and beautiful, wooden cabinet with powerful modern features, the Woodsman amplifiers are the ideal choice for live performance and recording. With inputs for microphones and acoustic guitar, Woodsman amps boat a pure, clear acoustic tone and come packed with performance enhancing features like phase reverse and feedback eliminating notch filters. The 25W Parlour features an Aux in for playing along with tracks and an 8-in. Celestion speaker.